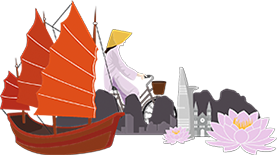 APNIC Services is coming to you! Give us your feedback and go into the lucky draw to win a cool prize! Book a Hostmaster consultation to speak with APNIC Hostmasters in a closed room to maintain privacy and confidentiality. 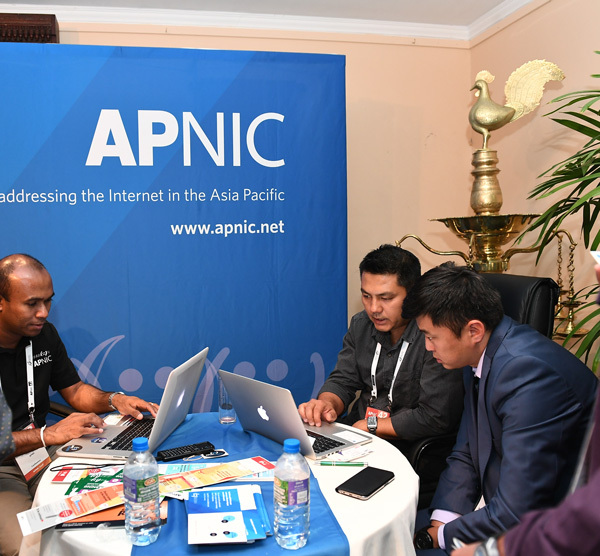 We look forward to your participation and feedback at the APNIC Services session.